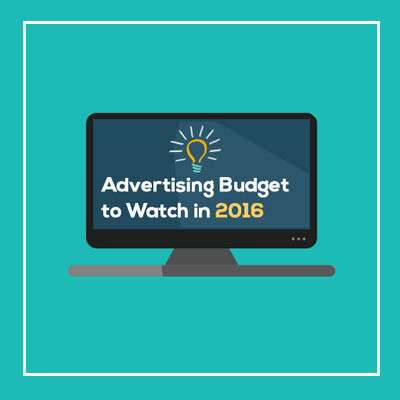 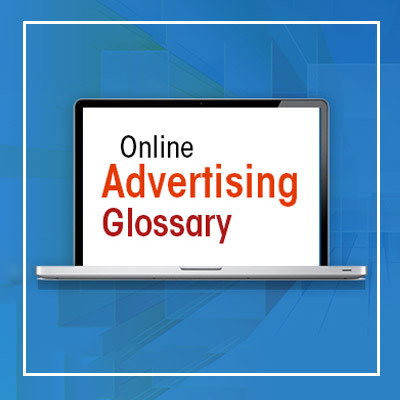 Advertising is the most exciting businesses present in the planet. 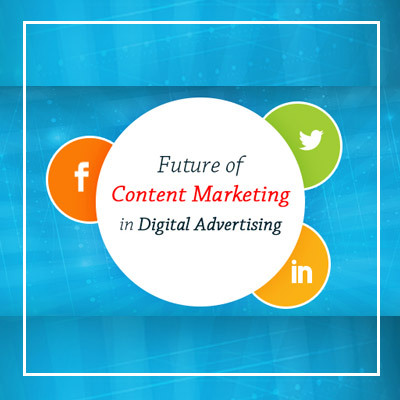 Here we use various communicat..
We should be habitual to use the term ‘Digital Deflation’, as in the year 2016 the budget is..
A study suggests that humans have an 8 second attention period as compared from a goldfish, which..
RTB (Real Time Bidding) Explained: Pros and How RTB is changing digital advertising? 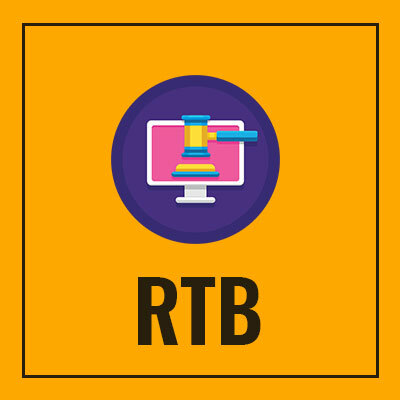 RTB or Real Time Bidding, is essentially a programmed (automated) technique by w..